The news that Russian police had arrested 114 Vietnamese citizens working in a clothing factory on the outskirts of Moscow on September 24 was untrue, a Vietnamese diplomat told Sai Gon Giai Phong newspaper by phone. All the police did was check their residents’ permits, said Mr. 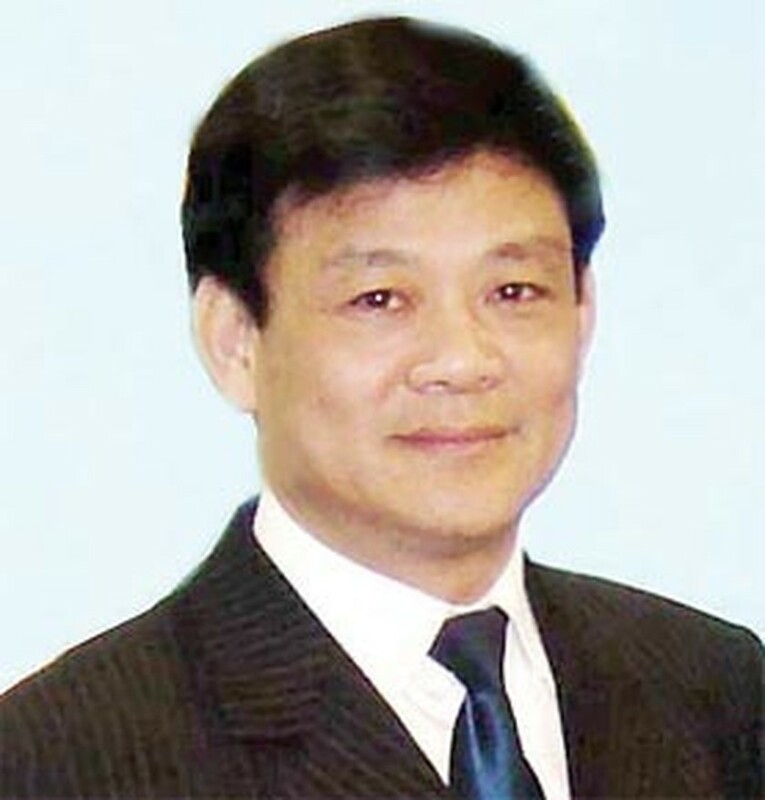 Le Minh Dan, first secretary of the Vietnamese embassy in the Russian capital. The 114 immigrant workers were fine, he added. After the inspection, the police did fine 41 Vietnamese people 1,000 rubles each (about US$40) for not having valid papers, and they closed the garment factory temporarily because the owner was not properly licensed. Regarding the legality of Vietnamese people residing in Russia, Mr. Dan said the majority were keen to make their presence legal. In Moscow alone, home to between 40,000 and 50,000 Vietnamese people, almost 80% of them had the necessary permit, the diplomat added. Explaining why the others did not, he said they could not afford it for now. According to Mr. Dan, it costs a Vietnamese about US$1,500 to get to Russia, what with the airfare from Ha Noi, the passport and visa fees, and the cost of getting a letter of invitation. Then comes the fee for temporary residence in Russia, which is US$1,000 for the first year and about US$600 for the next year, plus there are some other, minor fees as well.